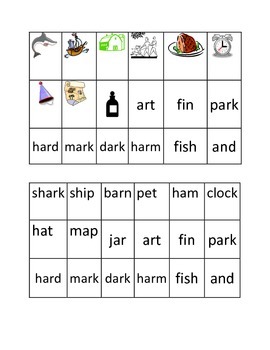 This is an –ar word family sort. 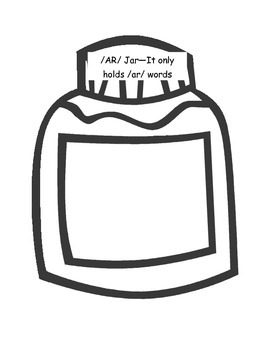 The students must discriminate between words that belong in the jar and words that do not. There are two versions of the word list for your used. One has words and pictures and the other is strictly words. They have the same words (the pictures are replaced by the word form) in the second list.